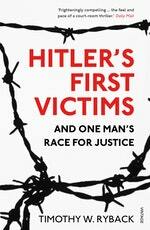 Forensically researched and grippingly told, the astonishing attempt by a German prosecutor to expose the Nazis as murderers on the eve of the Holocaust. The SS guards claimed the men had been trying to escape. But what Hartinger found convinced him that something was terribly wrong. Hitler had been appointed Chancellor only ten weeks previously but the Nazi party was rapidly infiltrating every level of state power. In the weeks that followed, Hartinger was repeatedly called back to Dachau, where with every new corpse the gruesome reality of the camp became clearer. 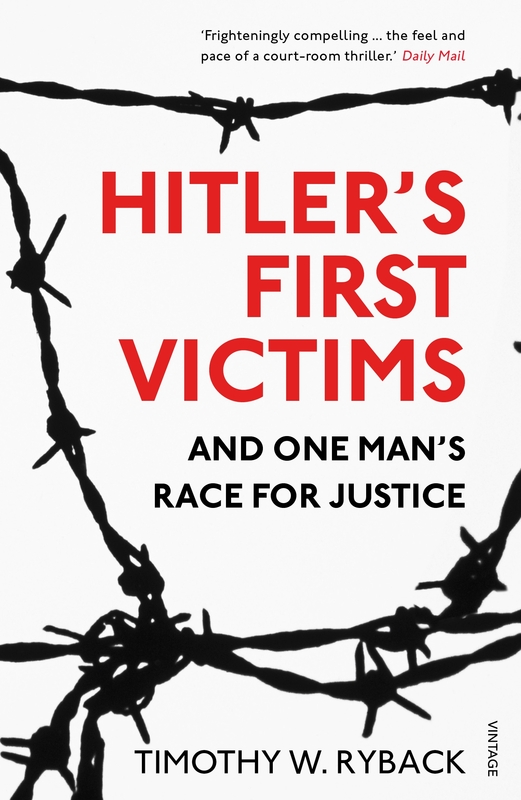 Hitler’s First Victims is both the story of Hartinger’s race to expose the Nazi regime’s murderous nature before it was too late and the story of a man willing to sacrifice everything in his pursuit of justice, just as the doors to justice were closing. 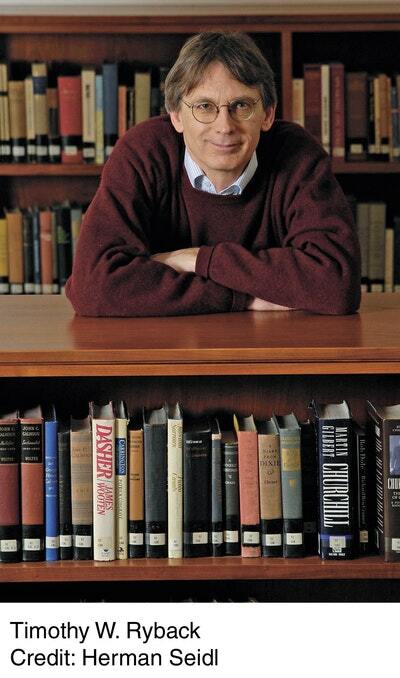 Love Hitler's First Victims? Subscribe to Read More to find out about similar books.